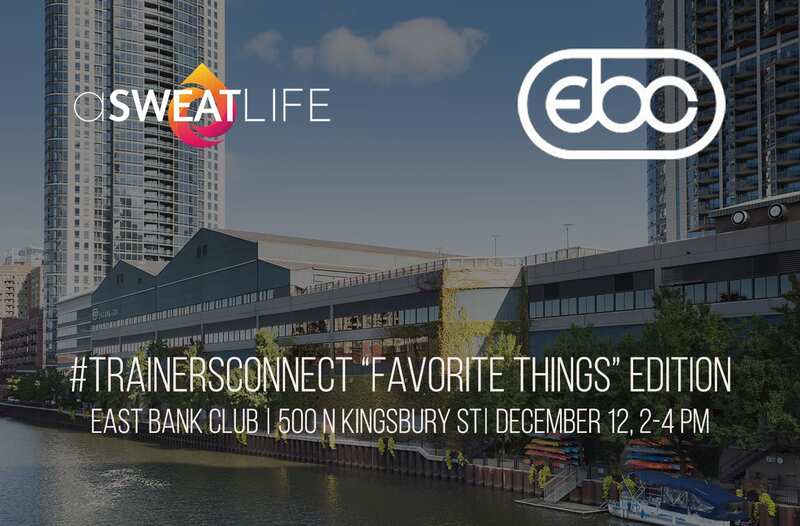 On December 12, we’re meeting at East Bank Club, one of the most highly regarded health and wellness facilities in Chicago, for a trainers-only experience like we’ve never done before. Yes, you’ll get in a workout (and yes, you better believe we’re going to make sure you introduce yourself to someone you haven’t met yet), but we’re making this particular #TrainersConnect even better with a few EXTRA special components because, after all, it is the holiday season. What’s so “extra” about this #TrainersConnect? 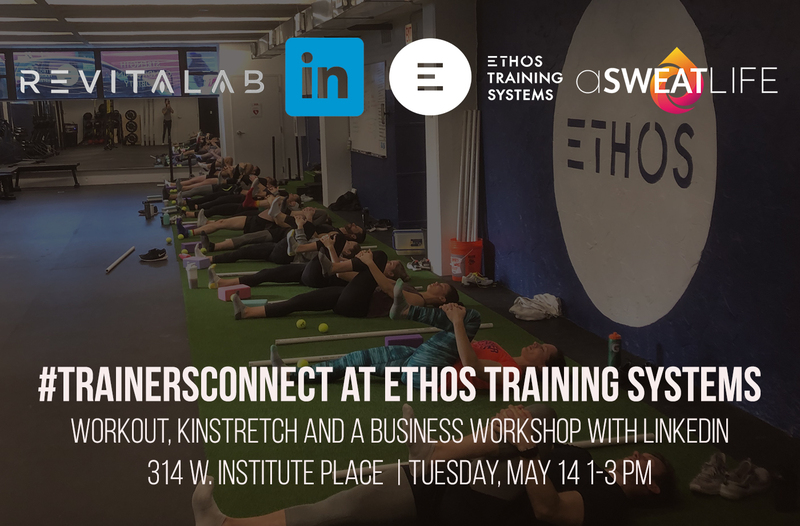 In addition to a two-part workout curated just for you, East Bank Club will be offering individuals one-on-one performance stretch sessions with their top coaches prior to the workout. Think: mobility work and individualized warm-up routines. We know this time of year can get crazy – you’re getting in those last minute clients, arranging subs for classes to travel home for various celebrations, running around on errand after errand picking up last minute things for everyone else – it’s so hard to remember to set aside time for yourself. 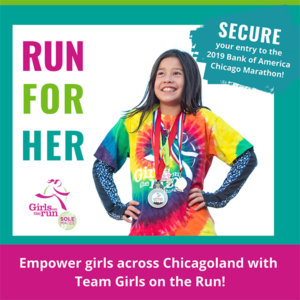 Give yourself a gift and register ASAP! The aSweatLife team would also like thank you for supporting #TrainersConnect (we are turning 2!) 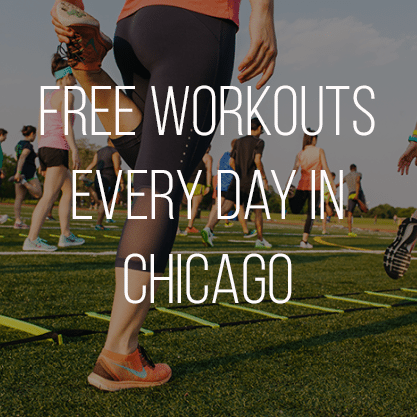 and for all you do for the Chicago fitness community. So, we’re hosting a White Elephant gift exchange brought to you by all our favorite brand partners and friends. In lieu of a workshop this month, we’ll head straight from the workout to a space in East Bank Club to unwrap gifts and keep or swap in true White Elephant fashion. You’ll unwrap gift cards, actual prizes, gifted experiences and more, and you’ll go home with one amazing gift that will be one-of-its-kind in the bunch. And remember, all the gifts will be donated by our friends and FOR you, all you have to do is show up! 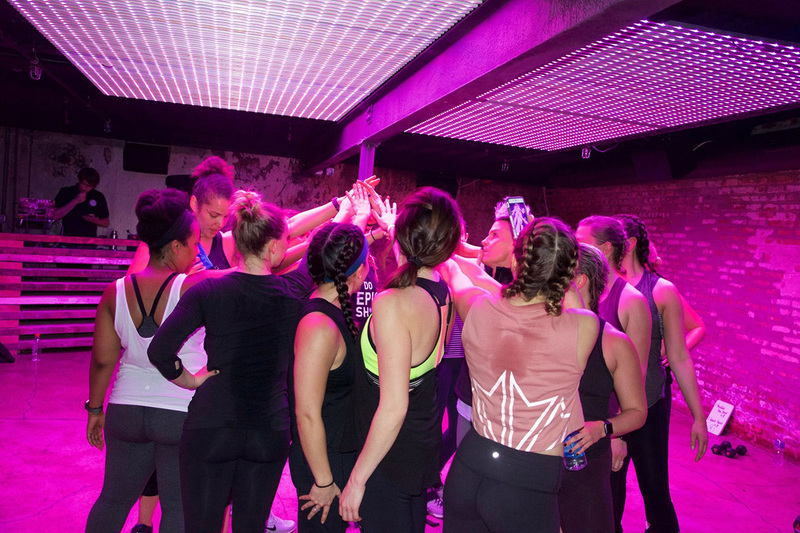 You’ll get a taste of both the kinds of workouts we love at #TrainersConnect. “Play Tough” is an East Bank Club-signature athletic training class that builds endurance, strength and balance through work with BOSU balls, weights and resistance tubes, as well as through drills on the track and in the stairwell. And if that’s not enough, there will be a DJ keeping the vibes on high all workout long. You’ll also get a 30-minute barre chisel class, also signature to East Bank Club and equally as killer! But East Bank Club doesn’t want to just offer up a killer workout combo. The team would like to offer individuals one-on-one performance stretch sessions with their top coaches prior to the workout. Think: mobility work and individualized warm-up routines. You can sign up ahead of time for these sessions right here. 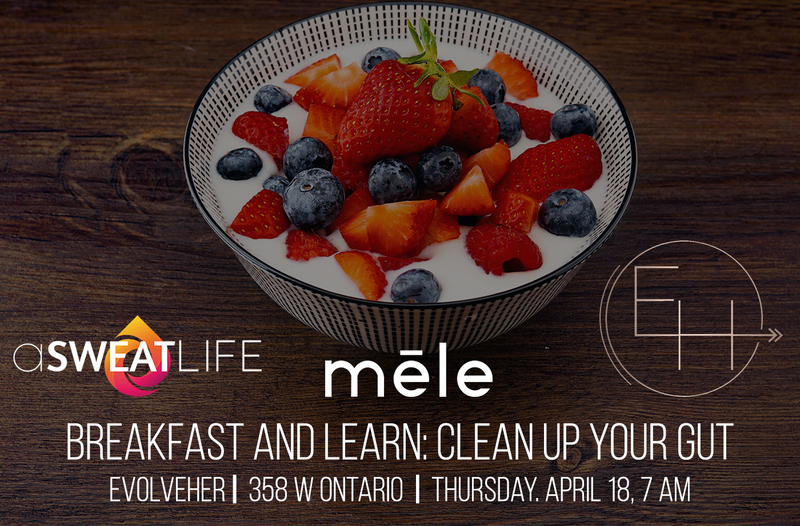 We can’t wait for this special celebration of your hard work all year long – grab your ticket to #TrainersConnect right here. Why: Because we all deserve to celebrate and have some fun! Plus, you never know what gift you might walk away with! Where to grab a ticket: Right here and below!